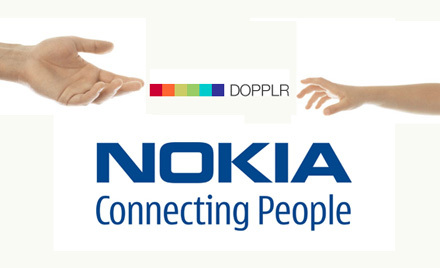 To be honest, I'm pretty unimpressed by Nokia's acquisition of Dopplr. Their intention is good: Location-based social networking is all the rage and represents a massive opportunity ... if not the opportunity ... for anyone involved with mobile. Their choice, however, is rubbish: Besides a small group of loyalists, does anyone still use Dopplr? Their service has failed to evolve over the past year, and their user base has flat-lined. Emerging competitors are much better. In my opinion, the truly social, location-based networks (like FourSquare) have the edge. In other words, services who put the social part first and then use technology like GPS and mobile to activate it. Get a load of this: Martin Varsavsky (FON), Joichi Ito, Reid Hoffman (LinkedIn), Saul Klein (TAG), Esther Dyson (Angel), Tyler Brûlé (Meeja), Thomas Glocer (Thomson Reuters) and Lars Hinrichs (Xing). I mean, good grief, most startups would kill and maim to have that kind of board. As good as this purported exit is, clearly these people thought Dopplr would go way, way bigger than a €15m exit. Why Nokia? Well, here’s a thought: a significant part of the team were ex-Nokia. Dopplr cofounder and CEO Marko Ahtisaari was previously the Director of Design Strategy at Nokia. Various tech people were from Nokia and interface designers Matt Jones, who recently left, was ex-Nokia. Mike is critical of their 'quick and dirty' iPhone app as well as their Compete stats, which pretty clearly show a company whose growth has stalled, rather than one in J-curve growth, as one expects from a start-ups with significant traction in the marketplace. The follow-up article is also worth a read. Dopplr confirms being acquired by Nokia, Robin Wauters, TechCrunch Europe. One thing Nokia is getting is a bunch of smart people (some ex-Nokia, as mentioned by Mike). One of the first to be mentioned is the ex-CEO of Dopplr, Marko Ahtisaari, who has been appointed to head Nokia’s Design department. Maybe it is just me, but €15m seems like a lot to pay for a business with flat growth with better competition, despite a bunch of talented people, some of which you are effectively rehiring. A lot of people are questioning if this is a genuine piece of marketing from Microsoft. According the Guardian's Charlie Brooker, this video for Windows 7 ‘launch party’ is the most "shitasmic" cultural artifact in history. Hilariously worrisome, isn't it? If you know if this is real or a parody, inquiring minds want to know. In the age of real-time social media, simple and powerful is a winning combination, and that's why I remain very bullish about Facebook. Some early adopters are less interested in Facebook these days. Some pundits and critics have even questioned its viability. But the constant and impressive uptick in their numbers continues to define their success. They’re extending their reach both globally and locally in key demographic segments. 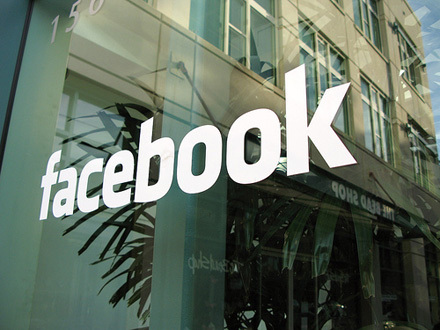 Facebook counts 300 million active users, and their business model (whilst still immature) is now cash-flow positive. They’re also a business that has proven to be very capable of shifting quickly to meet the evolving needs of their members. Currently, that means away from a biz model emphasizing funny games and activities (like vampires vs monsters and all that earlier application stuff) to one that focuses more on real-time group and personal networking involving Twitter-inspired status updates, linking and information sharing. That’s very clever of them, as they’re demonstrating their ability to keep pace with the changes going on in the social media space … something MySpace and other networks have been less capable of doing in the past. 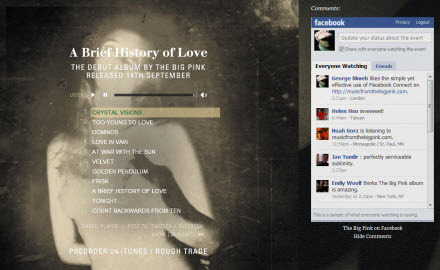 I came across the album preview site today for The Big Pink's debut album, A Brief History of Love, and it demonstrates how well Facebook is adapting given the expectations that come with real-time digital communications. It is a simple site with a straight-forward implementation of Facebook Connect allowing people to post comments from the band's album preview page. Nothing too fancy, but it works really well. Trusted Authentication – Anywhere during the user’s experience that the developer would like to add social context, the user will be able to authenticate and connect their account in a trusted environment. The user will have total control of the permissions granted. This is a proprietary authentication mechanism, but is more streamlined than the existing method and will not require a redirect back to Facebook. Real Identity – Users can bring their real identity information with them wherever they go on the open Web, including: basic profile information, profile picture, name, friends, photos, events, groups, and more. Friends Access – Users will be able to take their friends with them wherever they go on the open Web. 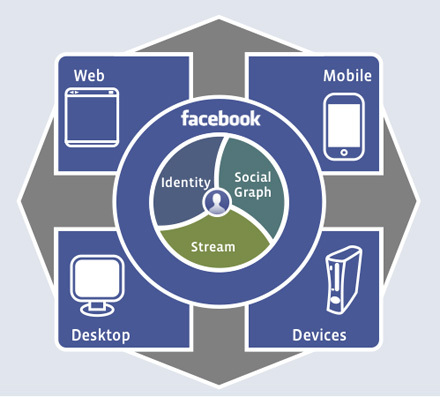 Developers will be able to add rich social context to their websites, and will be able to show which of their Facebook friends already have accounts on their sites. Dynamic Privacy – As a user moves around the open Web, their privacy settings will follow, ensuring that users’ information and privacy rules are always up-to-date. I think we'll see much more of this type of simple yet effective use of content combined with user interaction and ratings, as musicians (and other artists) along with folks from other sectors like travel and entertainment latch on to this powerful combination. Why will it work? Because Facebook is making it simple for people to use their very powerful services and APIs, and the combination of simple and powerful often wins. Sometimes it feels like yesterday. Sometimes it feels like a lifetime ago. Regardless, I often think about it. I miss you, NYC. 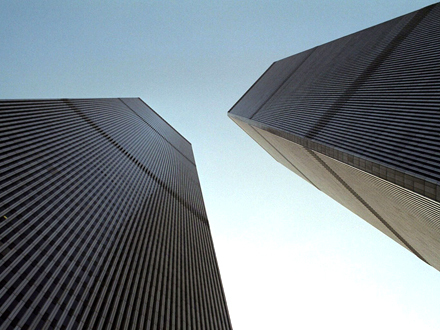 I miss the NYC before that day. Things are fine and the city (and indeed the world) has moved on, for the most part. But I miss what we had before that day.